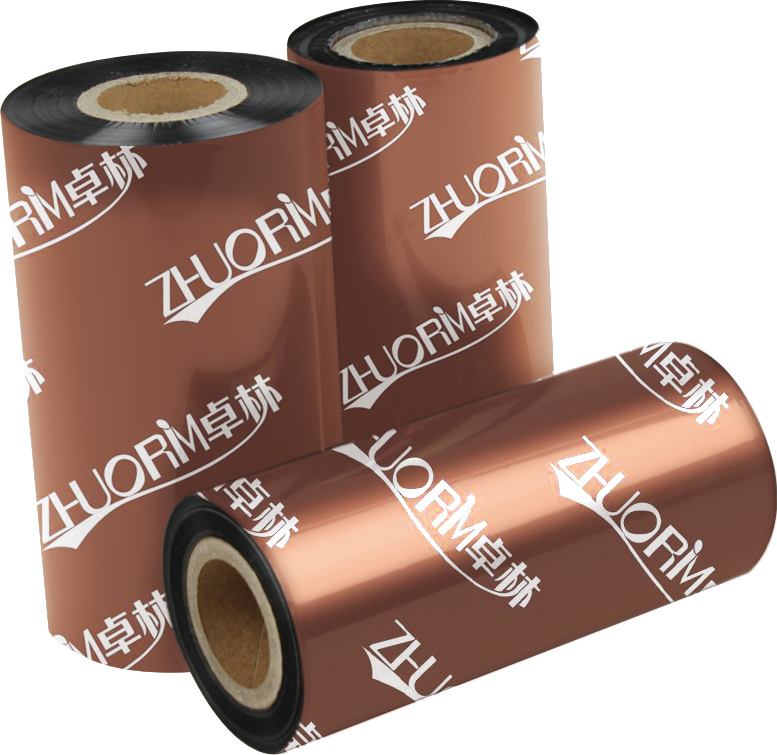 Z300 Versa Resin Ribbon is a high performance flat-head resin ribbon which expands the boundaries of traditional resin formulations, in terms of print speed and image sensitivity. Z300 is capable of up to 10 ips printing, allowing significant improvements to labeling productivity and the use in high speed print/apply applications. The low energy characteristics of this ribbon allow users to reduce their printhead heat levels, therefore extending the life and reducing the costs of printhead ownership. The low energy characteristic of the Z300 is ideally suited for the rapidly growing desktop printing market, where print head energy management can be more limited. The increased image sensitivity of the Z300 provides outstanding print quality onto a wide variety of materials, including the newer value-prices films, therefore providing a lower cost of ownership model for the end-user. Z300 provides dark, crisp printed images and our proprietary anti-statics back coating formulation dissipates static levels and works to extend the life of your valuable printheads.